It’s always exciting when you hold a CD that has come from your own shores. Ok this probably isn’t so if you were from somewhere like the States or the UK where they churn it out. Here in HK though, with a tiny (but growing) scene, releases are like a small celebration that something is actually happening! 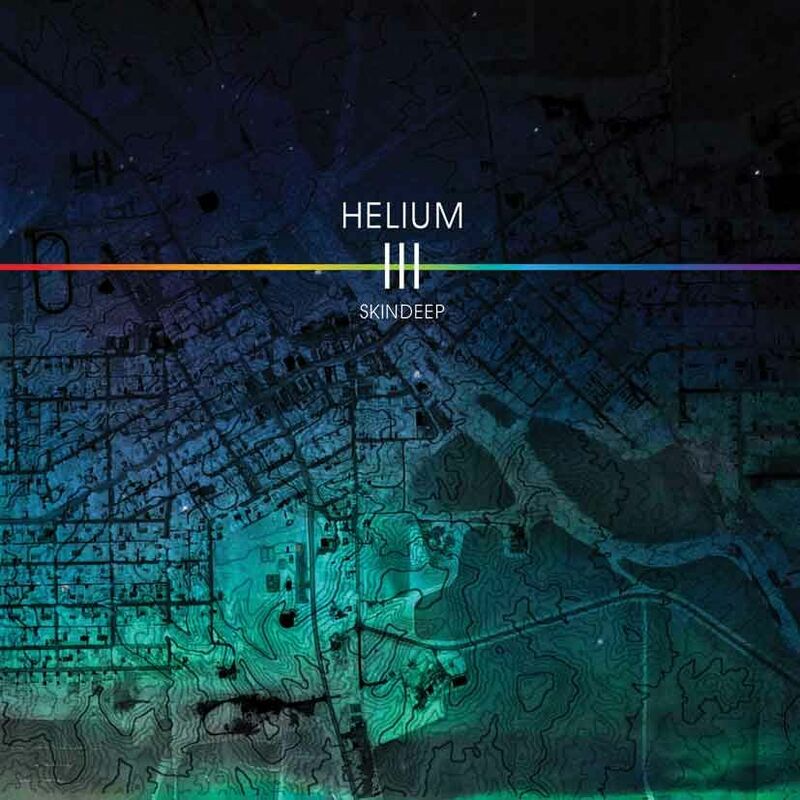 Especially when it’s put together as well as the recent release from HELIUM3 (formerly known as Skindeep) cleverly titled Skindeep. It comes in a real CD case, with real album art, real photographs from photo shoots, and all the real bar codes, production notes, record label logos etc etc. So it looks good, but what does it sound like? Well first of all its a full LP of 12 tracks, and if I was forced to sum it up in one word, it would have to be “pleasant.” It reminds me a little of ‘Michael Learns to Rock’, maybe a hint of ‘Air Supply’ and a trace of ‘Jon Bon Jovi’. The songs are mainly uplifting and are about picking yourself up when times are down. Their intro track will tell you , that they themselves are the cure for tough times. “We recommend a radical new therapy, please collect your prescription for H3lium3” If HK actually had decent radio stations here, you could imagine many of the songs appearing on the ‘drive home’ show. It’s very easy listening and some may call it light rock. You can bob your heads to it, but it’s never going to get you wanting to slam back the jager bombs and put bricks through windows. In fact, I can picture my mum and her Sunday morning brunch club dancing along to Helium3 at somewhere like Dusk till Dawn. Now steady on guys, I’m not having a dig, I’m just painting the scene. It’s actually not bad at all. The songs are all well wrote, have interesting parts, great chorus’s with harmonized singing but most importantly its fun to listen to. Which to me means, mission accomplished for these guys. My favourite track on the CD is “Rule the World” and wouldn’t be surprised if they chose this as their lead single. It’s got the slick Richie Sambora (Bon Jovi) talking guitar effect. Commonly known as the talk box. It has a great groove to it and asks if you want to rule the world. I like! Other tracks to look out for are “Sundays” one of the lighter ballads and “Home” which starts out with an epic but short synth before kicking into the regular slow rock sound. The chorus is harmonized well and is catchy. I can hear this being the second single. One thing I’m gonna pick fault with, is that it’s beyond me why the lyrics printed in the sleeve, do not follow the track listing. Absolutely baffled. All in all though, it’s a good release. It’s clean sounding, sets a mood, a little “samey” at times but mostly just good enjoyable songs. It’s not flashy but it doesn’t need to be. I reckon the Helium3 crew would be proud of it, and so they should be!